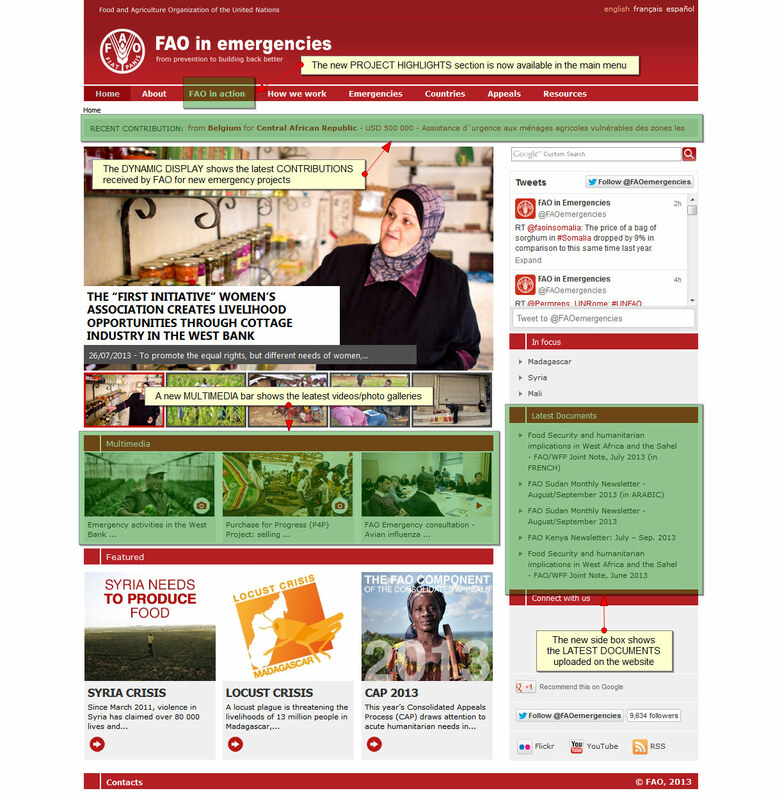 Since the publication of the new FAO in emergency website, we tried to understand what people want to know about Emergency and how to show it in the best way. The all new Project Highlights & Contributions section. The possibility to find all the content about a Country/Region/Crisis immediately in the Country/Region/Crisis page: check the Lesotho page or the Madagascar locust crisis page, for examples. The “Latest Documents” box which shows the latest 5 documents uploaded. Categories: news | Tags: emergency, evolution, FAO, FAO Emergency, website | Permalink. I think this is a very good step ahead: complete reorganization, much more content, much more usability, social features and a new approach in the content creation with the site ready to host every new content produced in the “field”. Have a look at all the main changes we made. More is in preparation and you will see before summer. 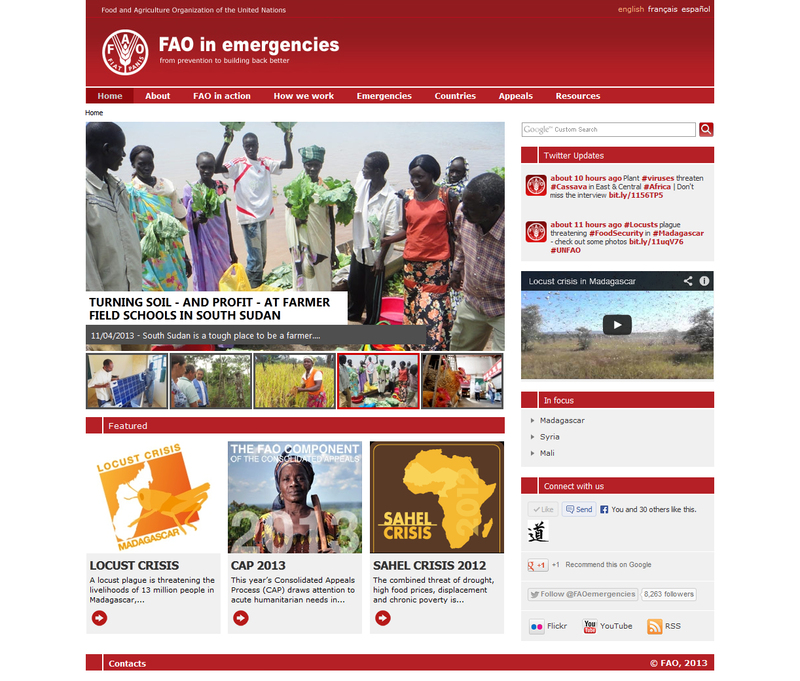 Categories: events, news, visions | Tags: emergency, evolution, FAO, FAO Emergency, website | Permalink. 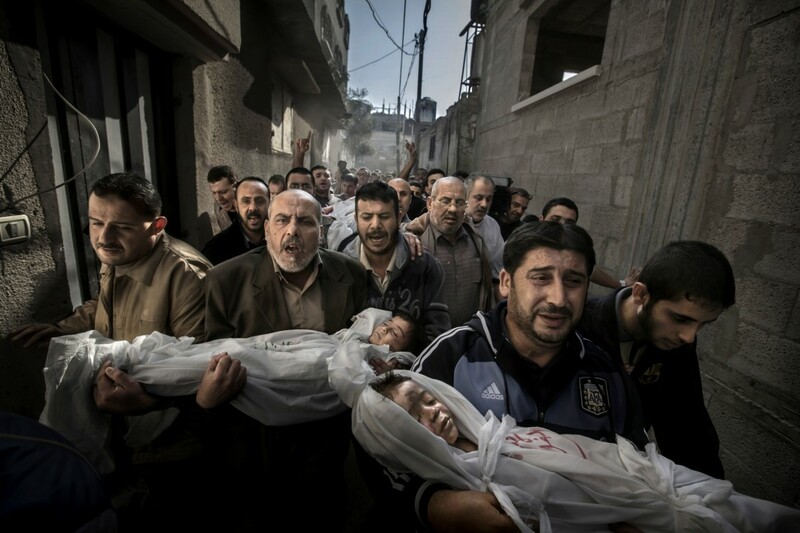 Two-year-old Suhaib Hijazi and his older brother Muhammad were killed when their house was destroyed by an Israeli missile strike: this picture won the World Press Photo 2013. 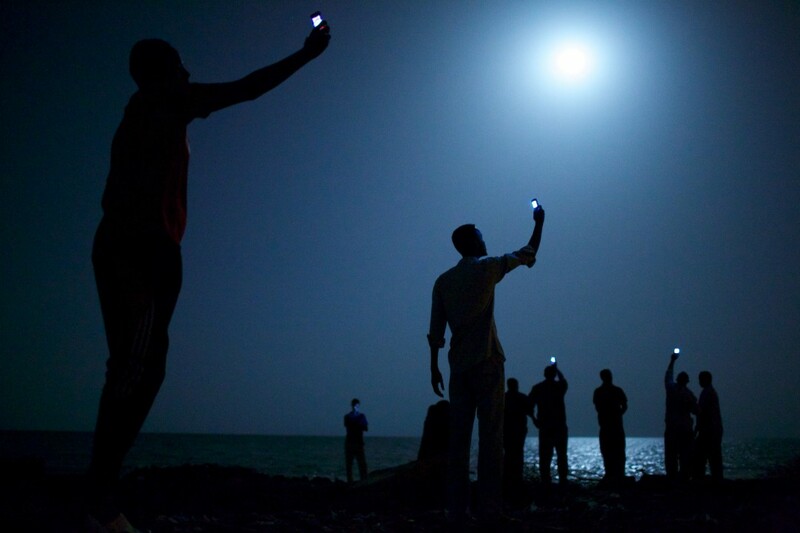 Categories: news | Tags: death, Gaza, images, Paul Hansen, people, photocontest, photography, picture, war, World Press Photo, WPP | Permalink.